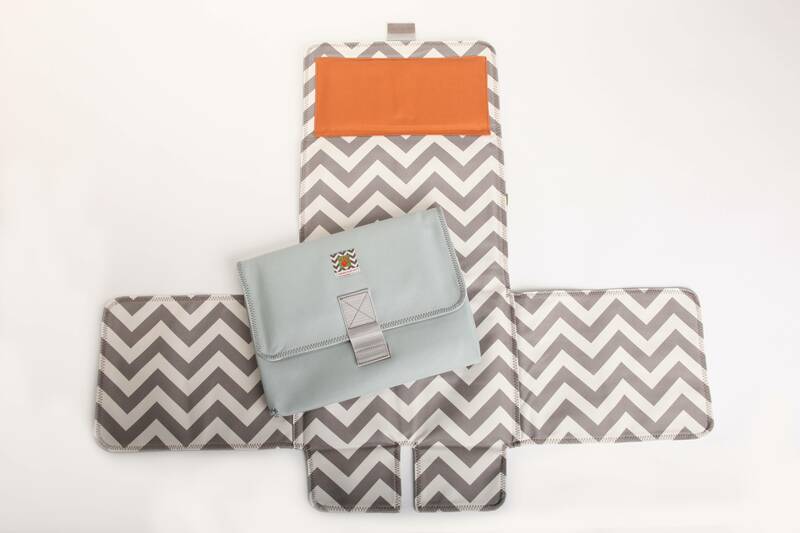 Kanga Care Cloth Diapers: KCNPX & GCDC Kickoff Giveaway! KCNPX & GCDC Kickoff Giveaway! 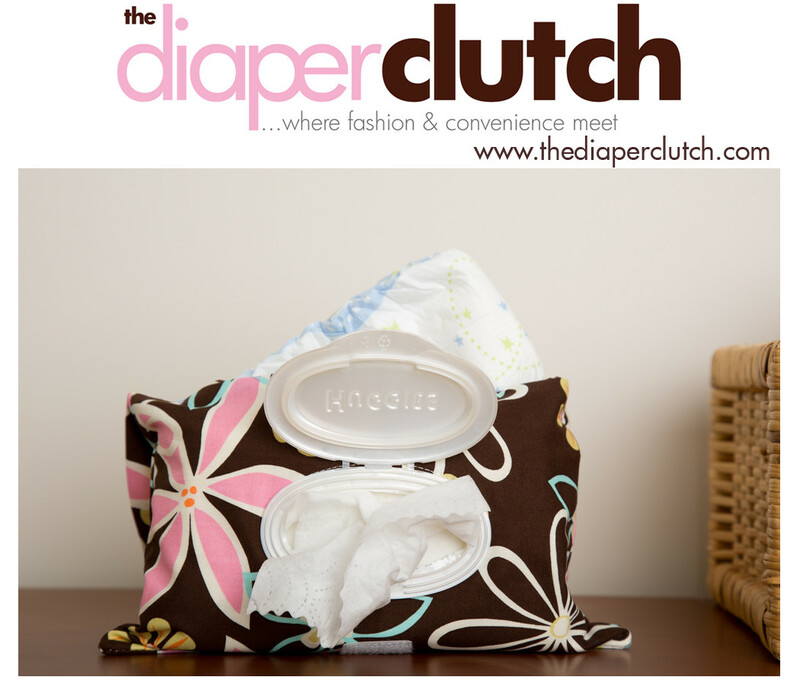 We are so excited about the Kanga Care Natural Parenting Expo & Great Cloth Diaper Change 2014! It's going to be UH. MAZE. 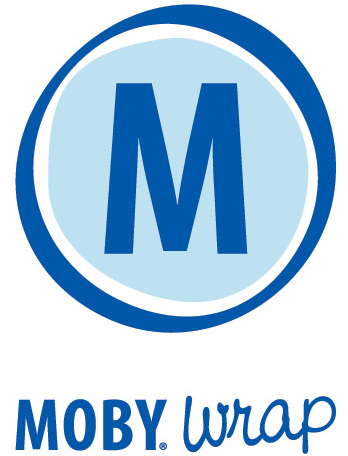 ING!!! Special guest, Jill Krause, of Baby Rabies, is going to be joining us as our official Guinness World Records Witness! We can't wait to squeeeeeeeze her baby! 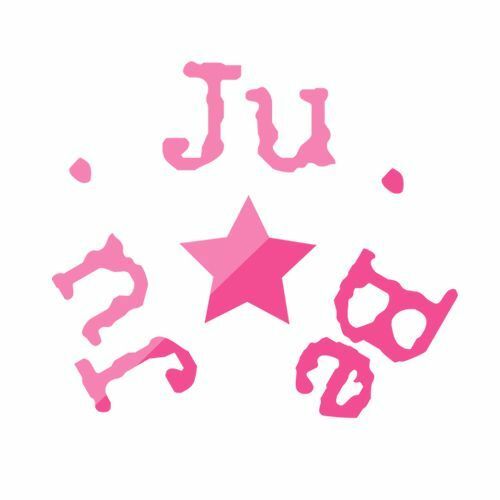 In addition to that Orbit has sent the coolest stroller for our Grand Raffle Giveaway and Ju-Ju-Be is going to be having a TRUNK SHOW!! The KCNPX is going to be THE place to be to check out baby carriers with exhibitors like Boba, Catbird, Lillebaby, Onya and Kelli Stewart from The Babywearing Workout! Can't come? Don't be sad!! Some of our sponsors have also contributed a prize for us to giveaway through a Facebook promotion so that everyone can have a bit of the fun! Valued at more than $1,200! 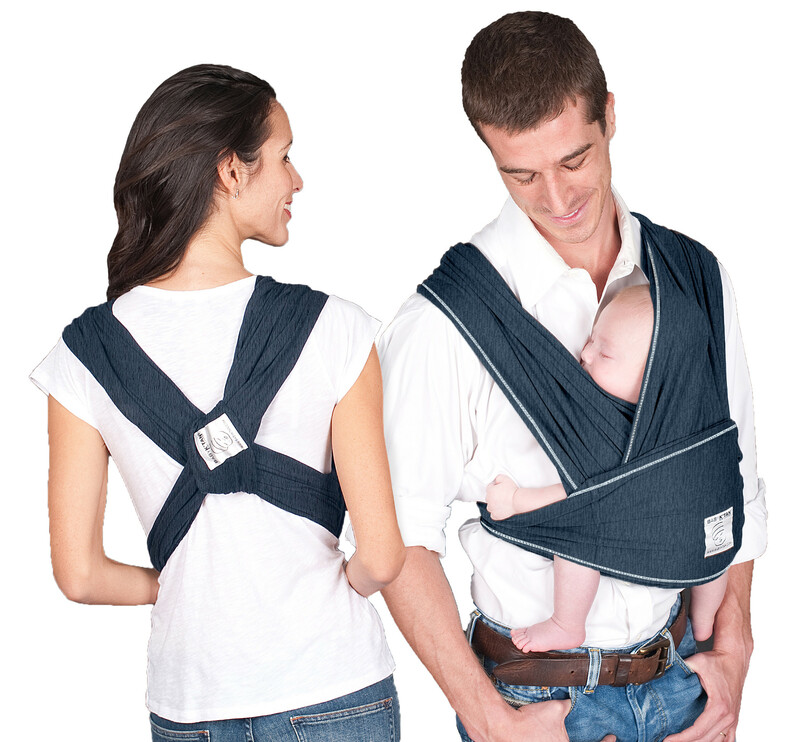 With an ideal blend of sling and carrier, the Baby K'tan can be worn with your baby in multiple positions - all without wrapping or buckling. 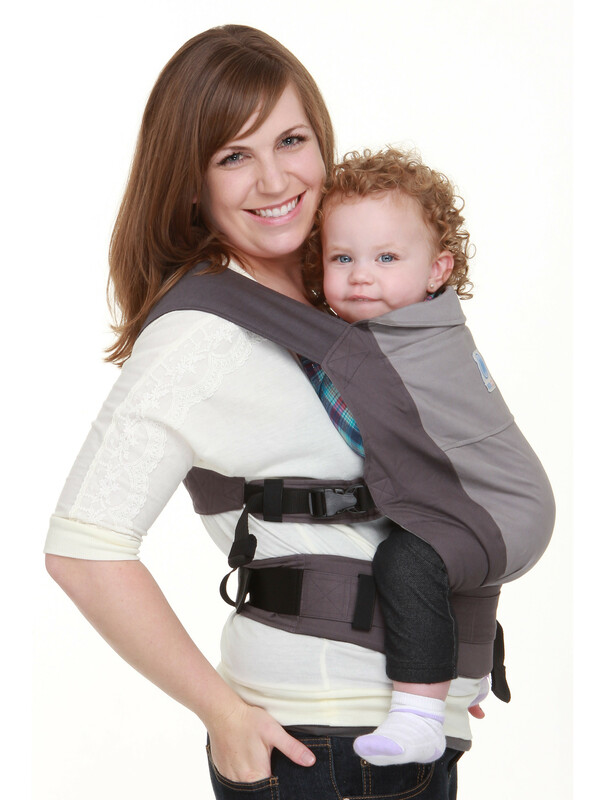 This parent-invented hybrid carrier is lightweight and compact like a sling, and also goes over both of your shoulders to evenly distribute baby's weight with adjustable back support, like a structured carrier. Available in 5 neutral colors, the Baby K'tan's unique double-loop design holds babies from 8 to 35 pounds. Made of 100% natural cotton which is both azo dye and chemical free, it is machine washable and dryer safe with reinforced double seams. The Baby K'tan is sized XS to XL and is designed to fit the parent like a snug t-shirt. The Baby K’tan comes with a matching sash (used in some positions for added security) that converts into a handy tote bag for your carrier. Bébé au Lait Nursing Essentials are practical, yet stylish, new-baby basics. 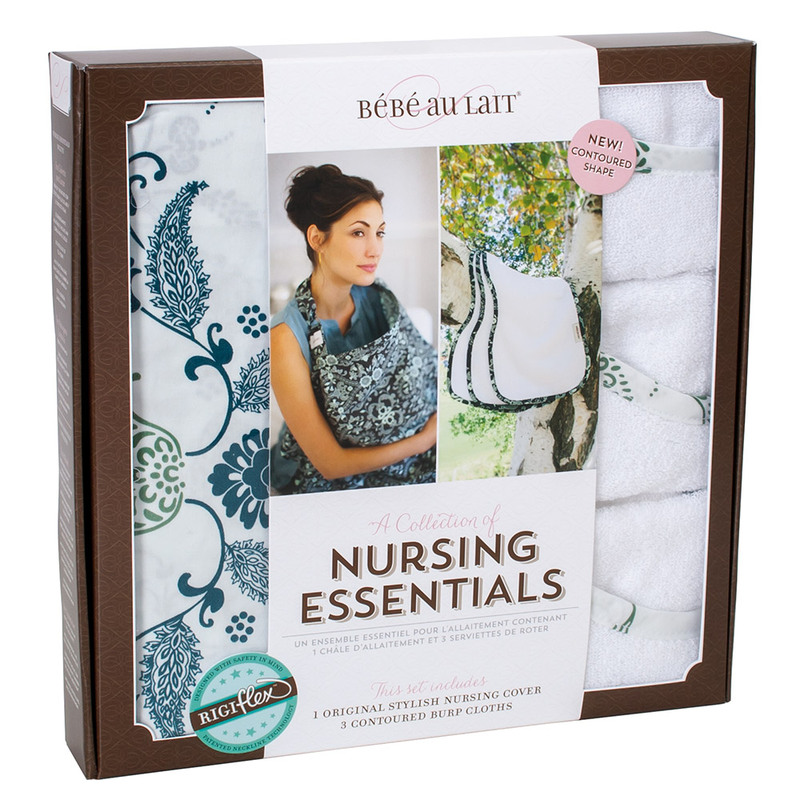 Containing 1 Bébé au Lait Nursing Cover + 3 Contoured Burp Cloths, this bundle is perfect for gift-giving! About the pattern: Lush greens and blues combine to create this classic, clean, and charming pattern, inspired by the English gardens of Kensington. 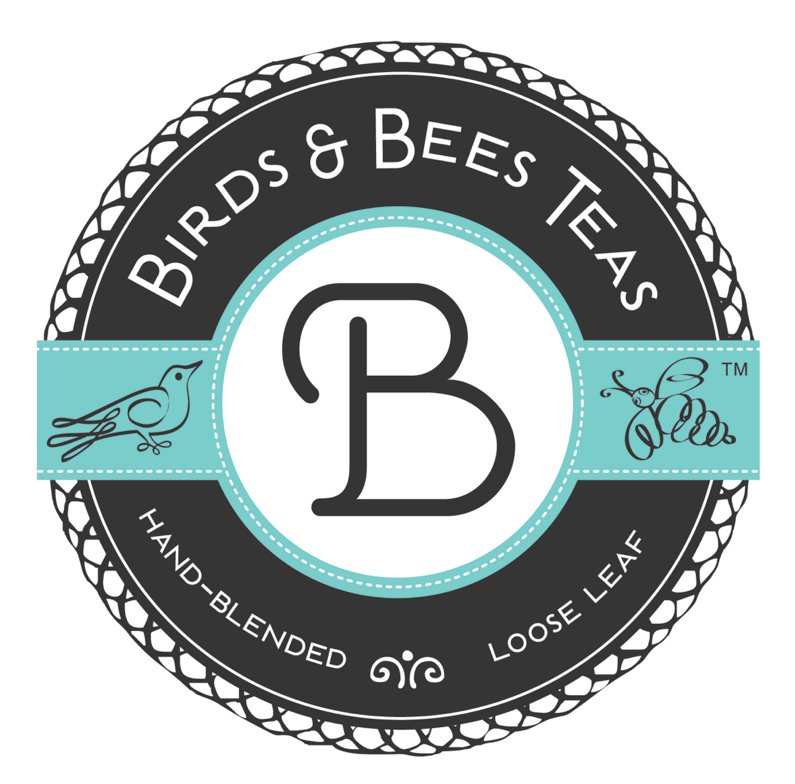 Easy Naps & Calm Nights Tea, Every family needs this tea in the pantry! A soothing and relaxing blend that encourages calmness and entices sleep. Perfect to sip after a bath on one of those restless preggie nights. It also makes our favorite drink for overstimulated toddlers, mix one cup of hot tea and a teaspoon full of raw local honey to a cup of cold organic whole milk for a lukewarm calming treat. “Keep it Green” Organic Canvas Tote stuffed with our entire handcrafted pretend play family, a gyro, and an activity attacher. 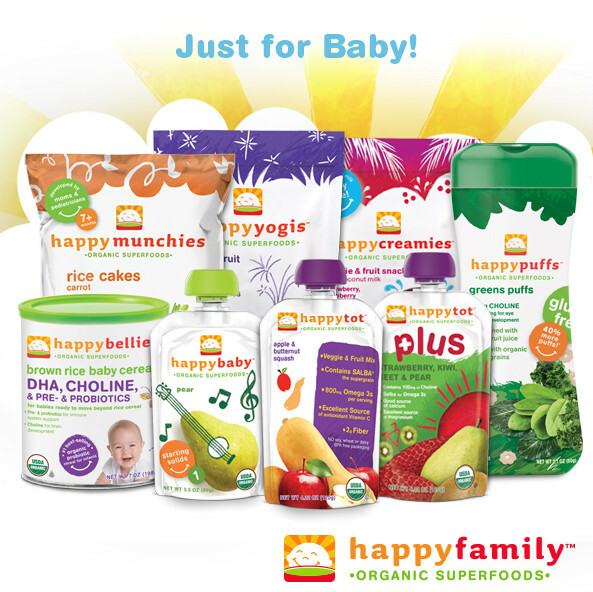 Selection of our most popular products for baby and toddler feeding and snacking! 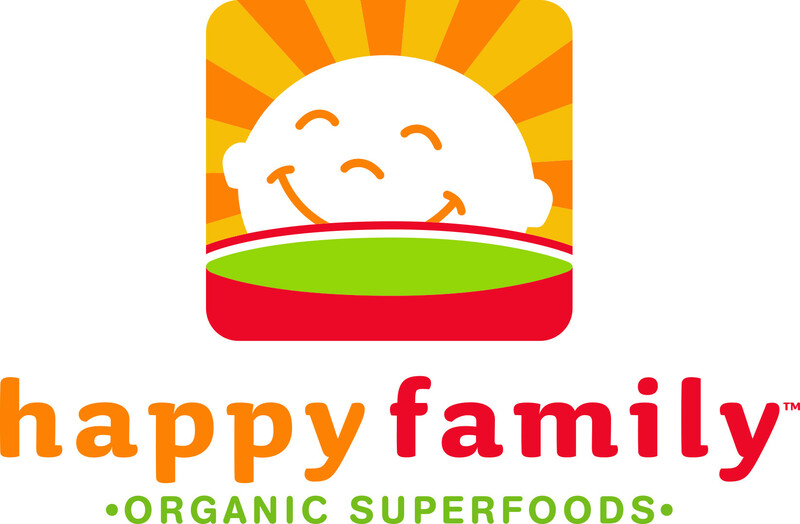 Also includes a Happy Family re-useable tote bag, organic cotton baby t-shirt and educational materials for raising a happy, healthy eater! • Infuse with your comforting scent by wearing as a scarf during pregnancy. Once baby is born, the familiar smell will promote bonding during breastfeeding. Use your $100 Gift Certificate on anything at www.kanga-care.com! 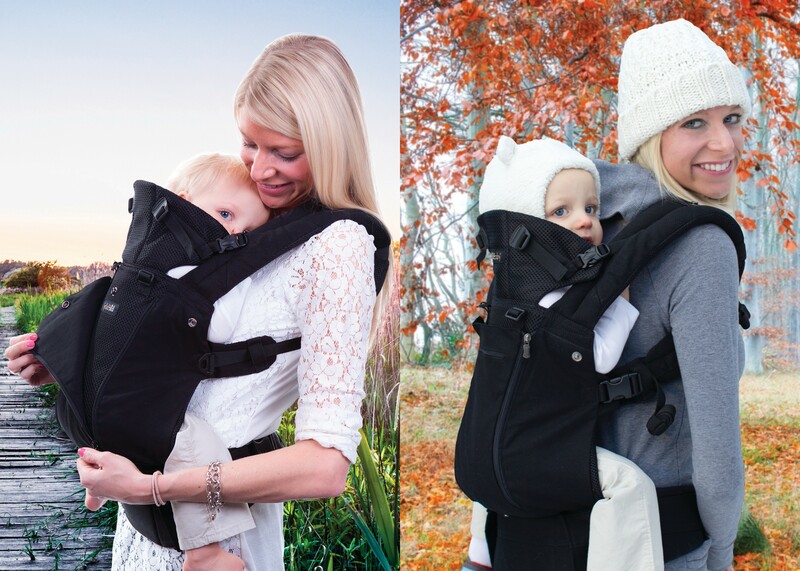 Introducing the lílléababy COMPLETE All Seasons baby Carrier, designed for Fall and Winter…and Spring…and Summer. Perfect for any climate, this carrier features 3D mesh for breathability and a cotton panel for warmth. Simply zip down the center panel and reveal the breathable 3D mesh to expel heat and provide maximum airflow. Stay cool or warm, depending on what parent and baby need! Milkin' Cookies Cranberry Almond Oatmeal Lactation Cookies are wholesome and yummy, with a nutty flavor you'll love. Cranberries add a delicious tanginess to this tasty treat. Made with whole wheat flour, oats, flaxseed, and other galatogogues, these cookies are perfect for a mid-morning snack. Some of us even call them breakfast. We also offer Dairy Free Cranberry Almond Oatmeal Milkin' Cookies. Milkin' Cookies Oatmeal Chocolate Chip Lactation Cookies are chewy, delicious, and full of chocolate. Made with whole wheat flour, oats, flaxseed, and other galatogogues, they are a perfect snack for nursing moms. 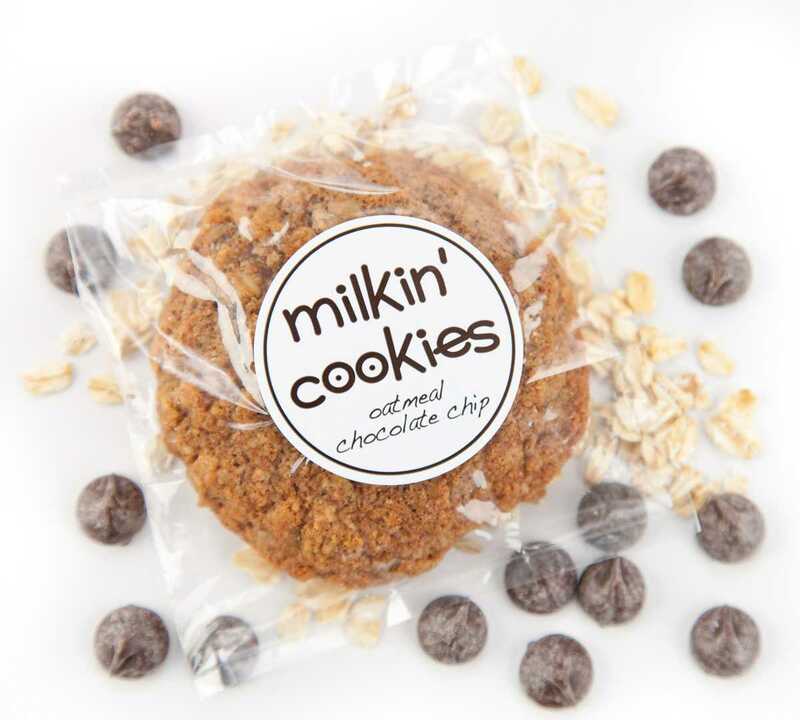 Milkin' Cookies are individually packaged, so you can toss them in your diaper bag or briefcase when you're on the run. Our cookies are baked in small batches and are typically shipped within 24-48 hours of the time they are ordered. We don't use preservatives, so we recommend freezing any cookies you don't plan to eat within 2 weeks. What an awesome world it is when there’s a treat just for mom. 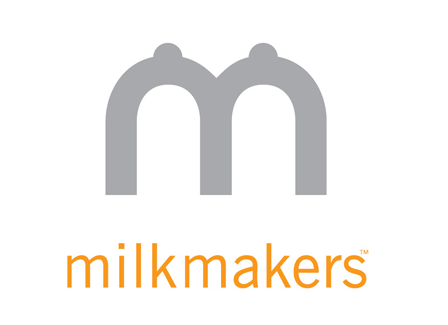 Milkmakers Cookies are a convenient, nutritious, delicious way for mom to get the nourishment she needs to make more milk. 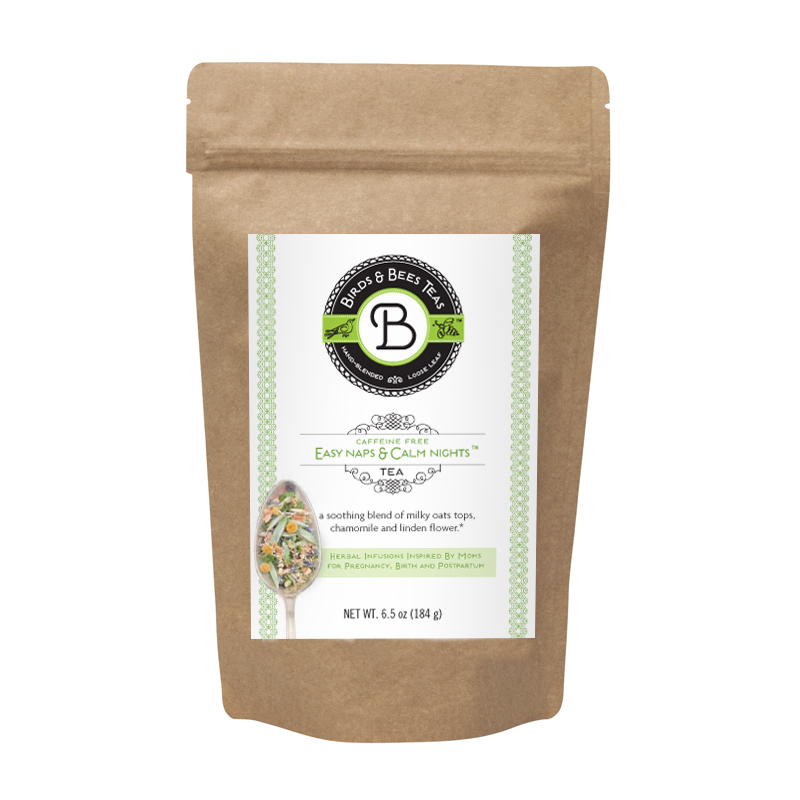 Oats, brewer’s yeast, and flaxseed are key ingredients - oats and brewer’s yeast are natural milk boosters, and flax seed provides an abundance of omega-3 fatty acids which can be passed from mother to baby through breast milk. 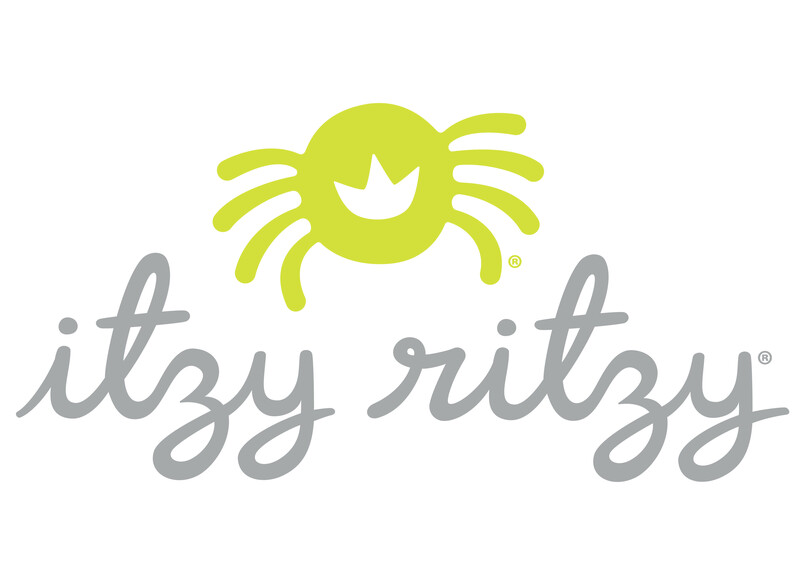 Natural and preservative free, made with organic ingredients. 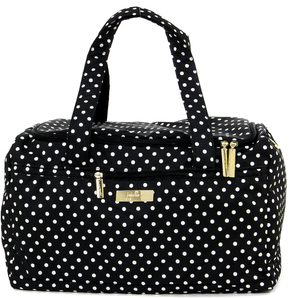 Tuck a cookie in your bag and you're ready for another busy breastfeeding day. 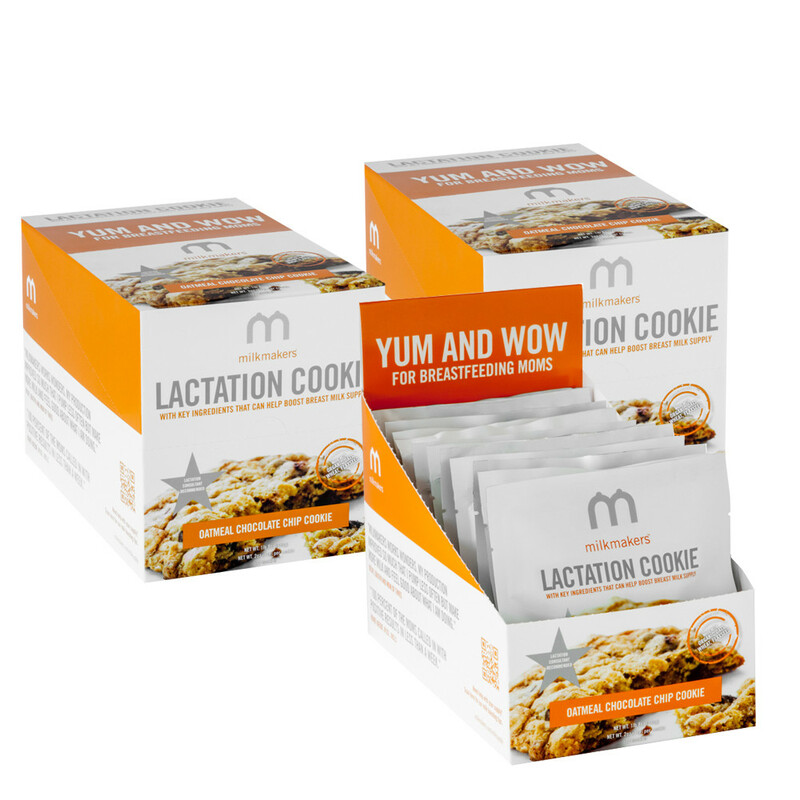 Most moms eat one to two delicious lactation cookies every day. While every woman's body is different, most moms notice an increase in their milk supply after a few days. Just like grandma used to make with an added MILK BOOST! Unique dual foam waist belt adjusts from 26" to 54"
1 piece 3-in-One 7oz Swirls Thermal Baby Bottle, 1 piece Handle Set Blue and 1 piece Drink Top Blue. Hot or Cold up to ten hours (7oz) and six hours (4oz). 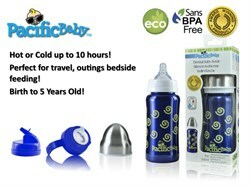 Perfect for travel, outings and bedside feeding!﻿ Birth to 5 Years Old! 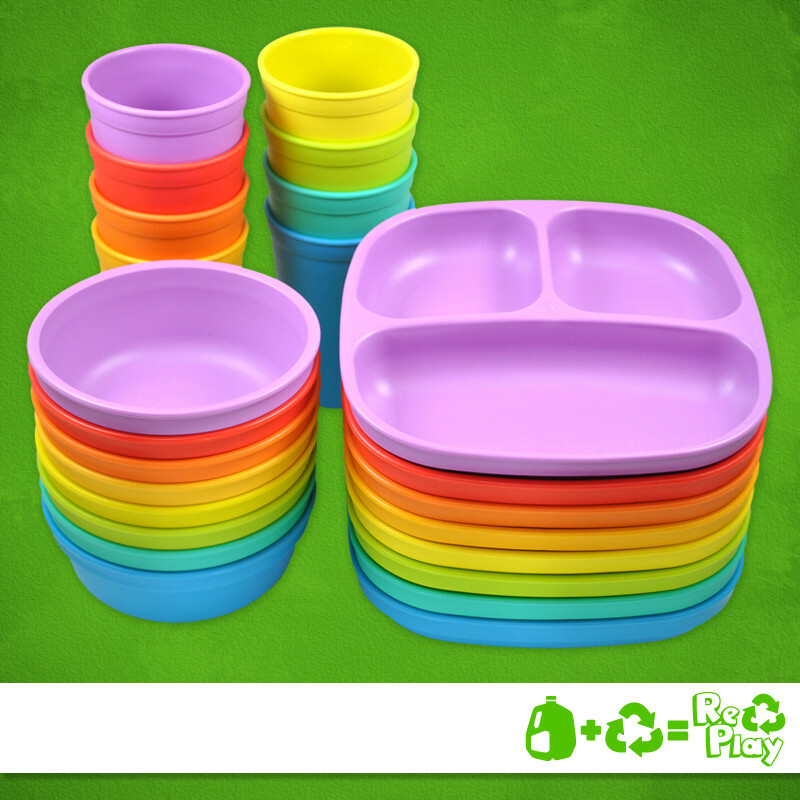 8 bowls, 8 divided plates, and 8 tumbler cups in our rainbow color palette. 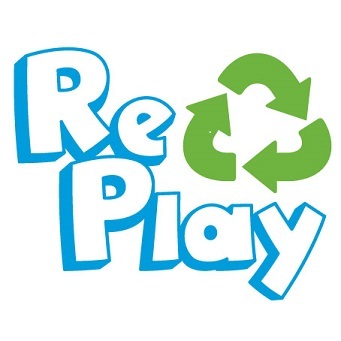 Our tableware is made in the USA from recycled milk jugs. 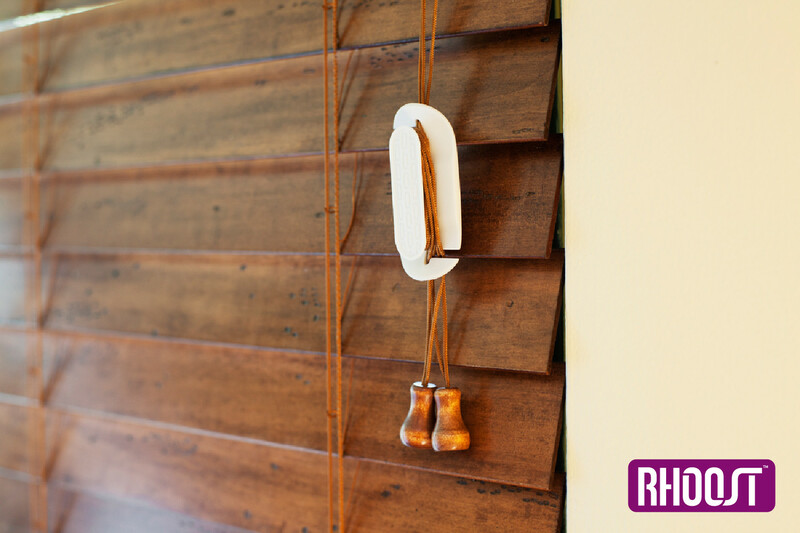 Rhoost™ Blind Cord Winder makes dangling blind cords a thing of the past, keeping your loved ones safe and your personal style intact. Two pairs of Rock-a-Thighs (winner's choice of size and design). 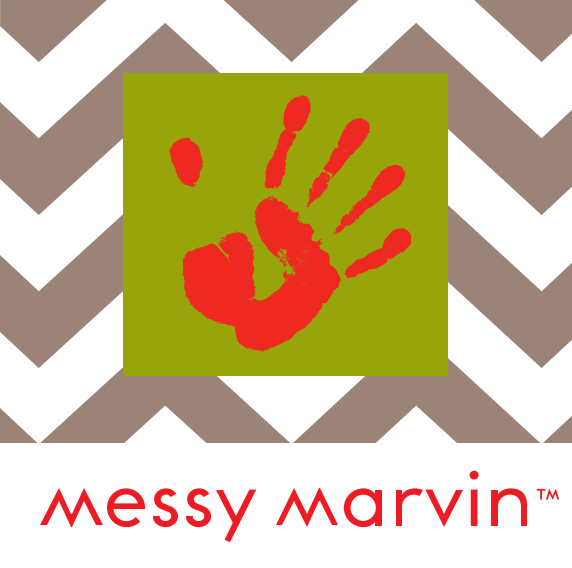 Made in USA, eco-friendly, children's thigh-length socks (like legwarmers with feet). These are THE baby socks that stay on! Toofeze mint green stainless steel & silicone baby teether. 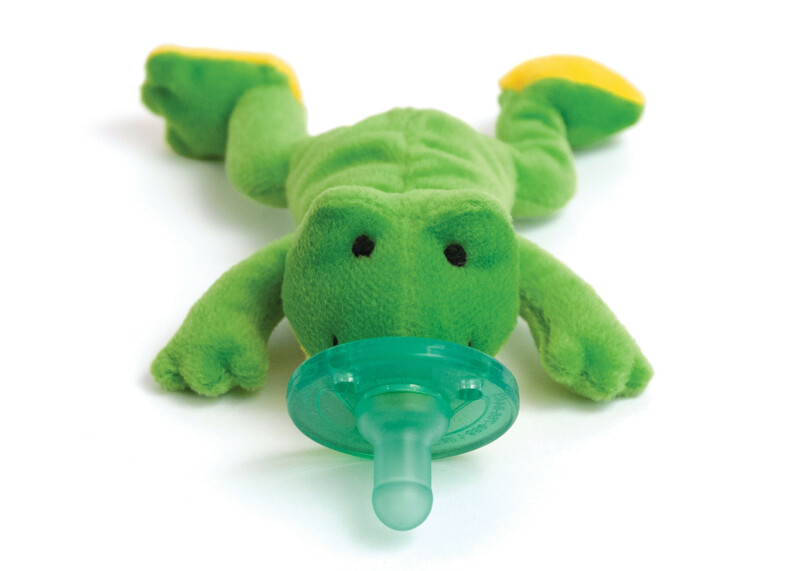 WubbaNub Frog: The smile on our WubbaNub™ Green Frog will be sure to put a smile on your baby's face! Its unique style allows pacifier to remain close and will easily position to baby. 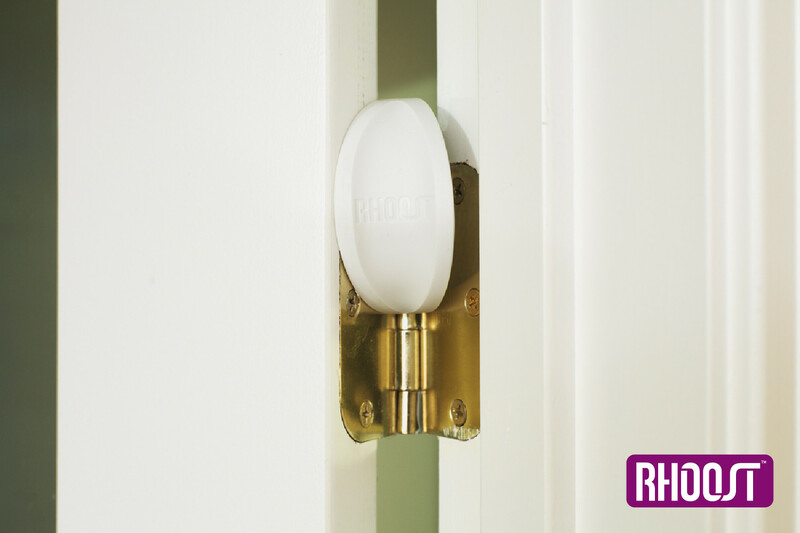 We will announce the winner on Monday, March 31st. This is so exciting! Fingers crossed! I want to win something!!!! This is an Uh-MAZ-ING giveaway!!!!!! Thank you so much for the opportunity to possibly win! These would make excellent gifts! Crossing my fingers and toes! My two year old would also love some of these items! So many great companies and so hoping to win!